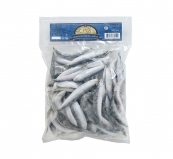 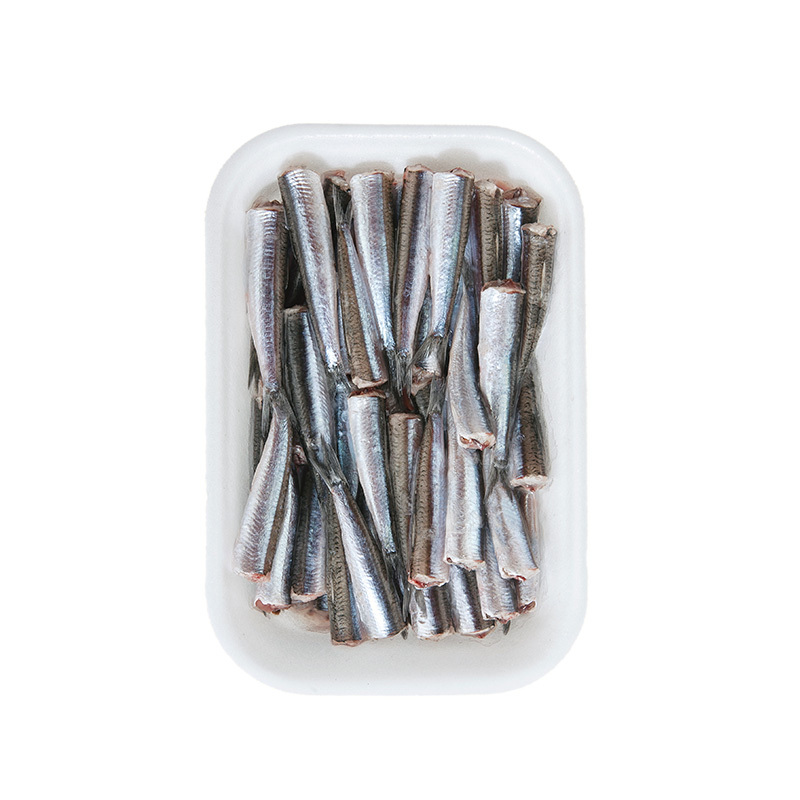 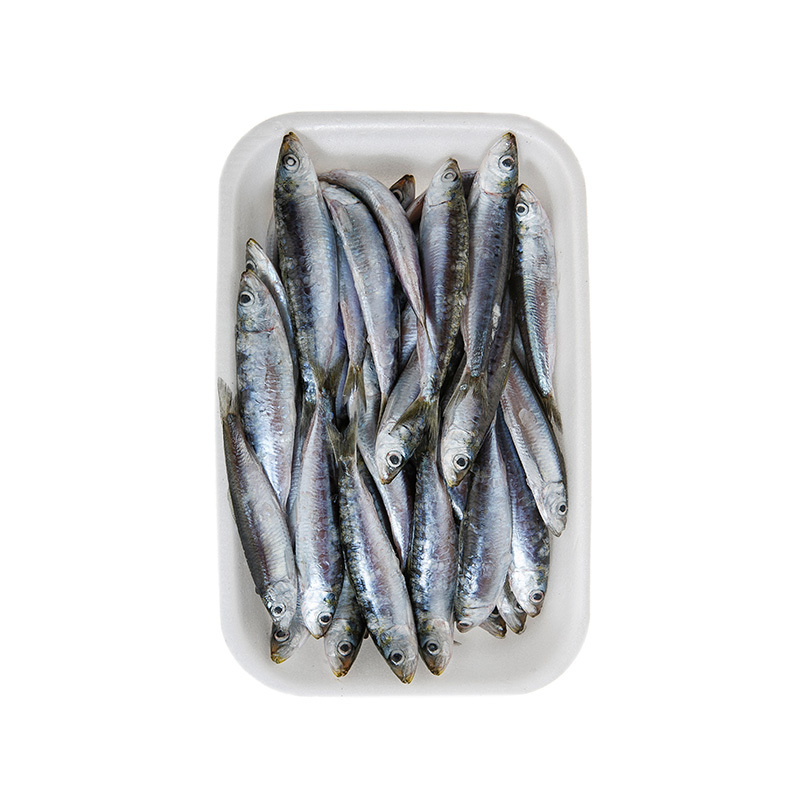 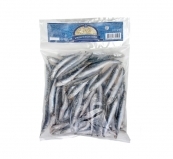 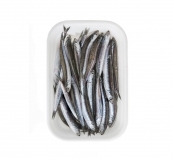 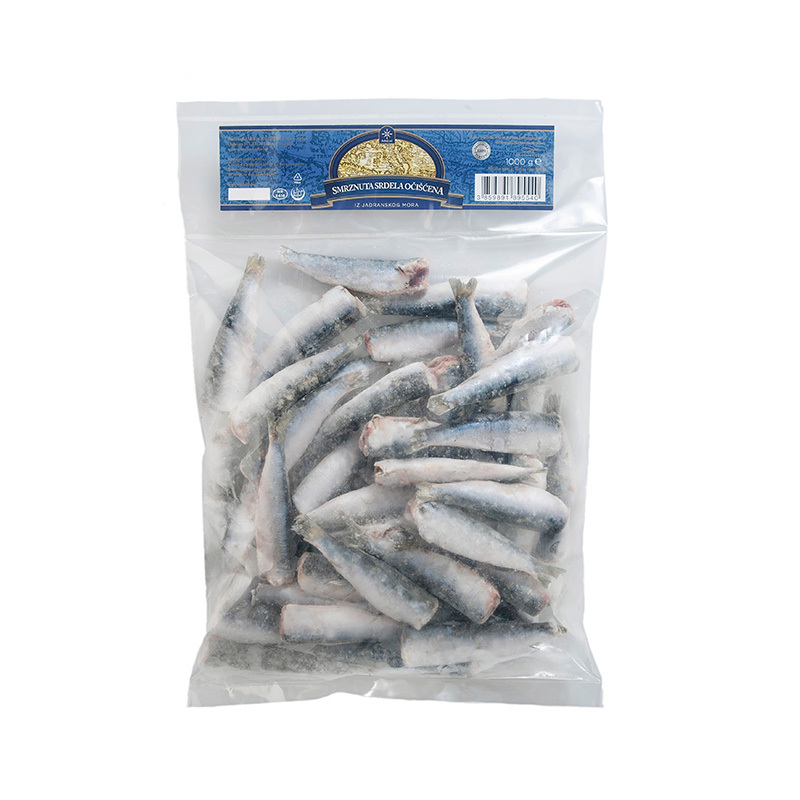 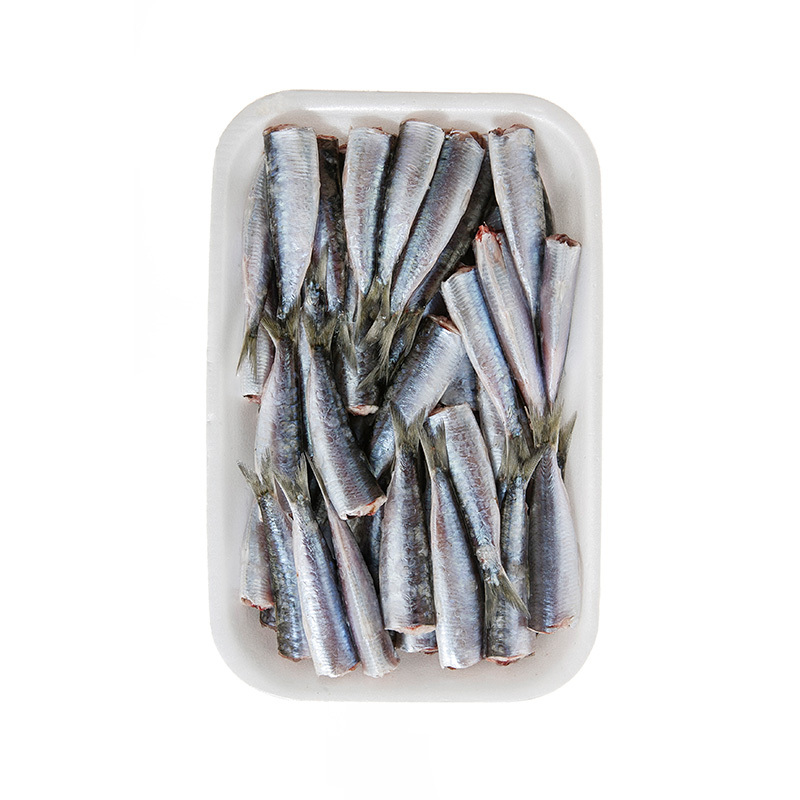 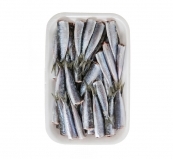 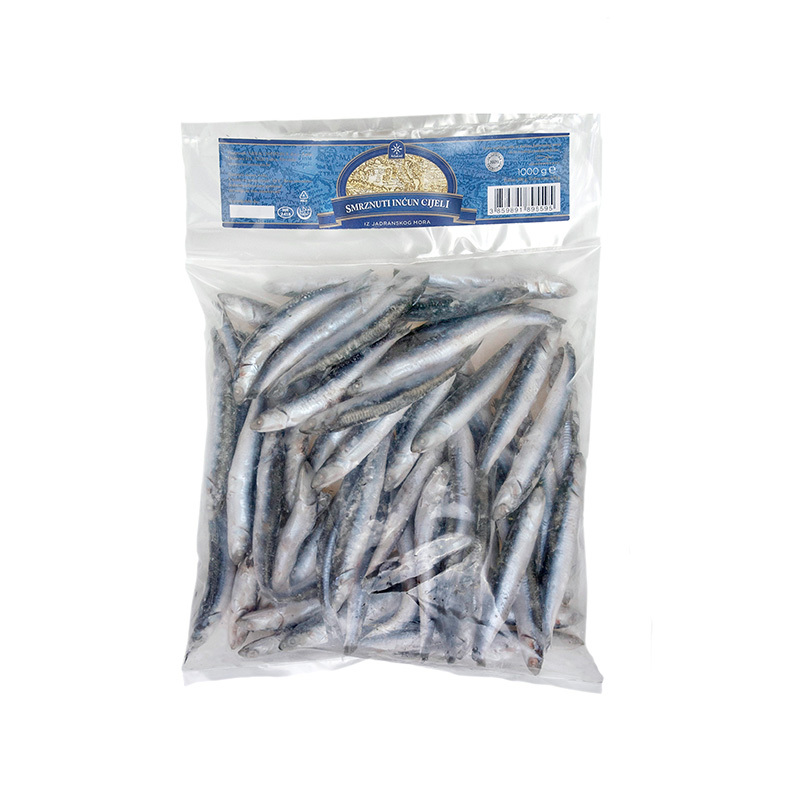 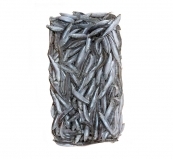 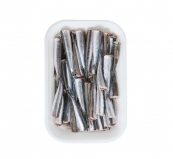 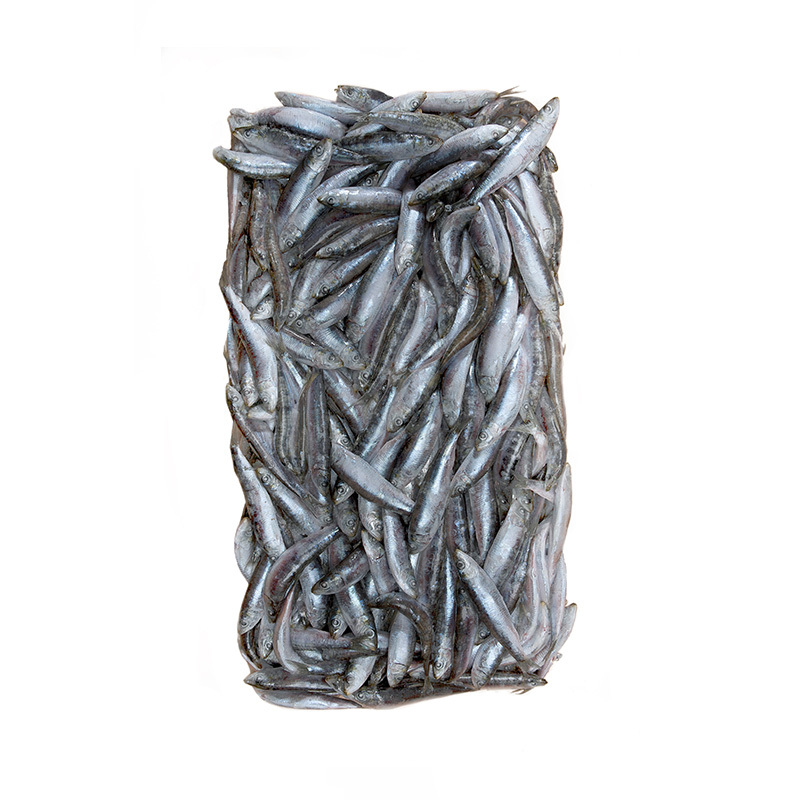 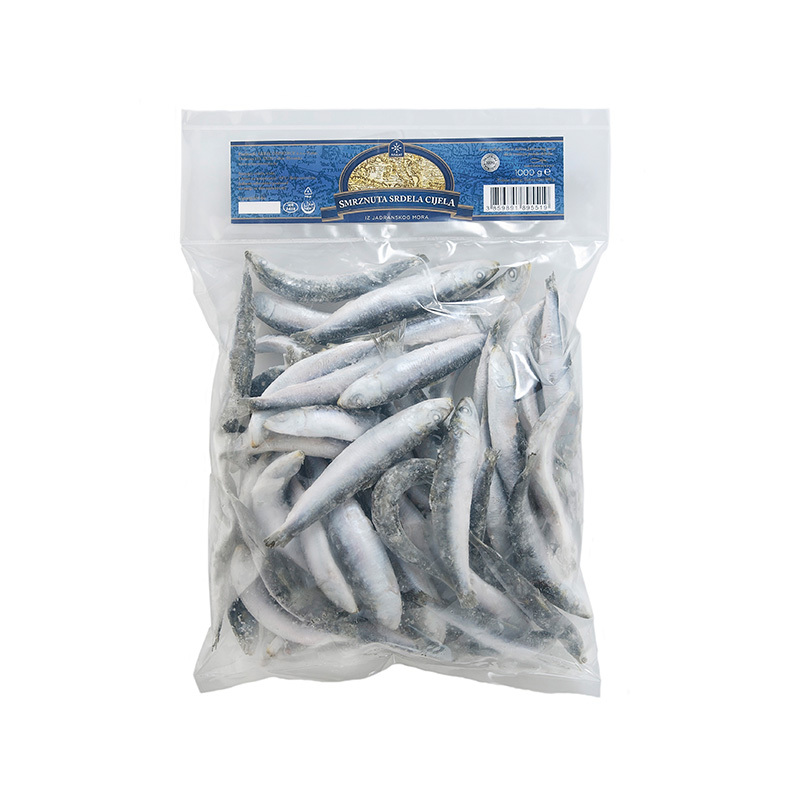 In the ARBA LED line we offer a few packaging options for the frozen sardines and anchovies. 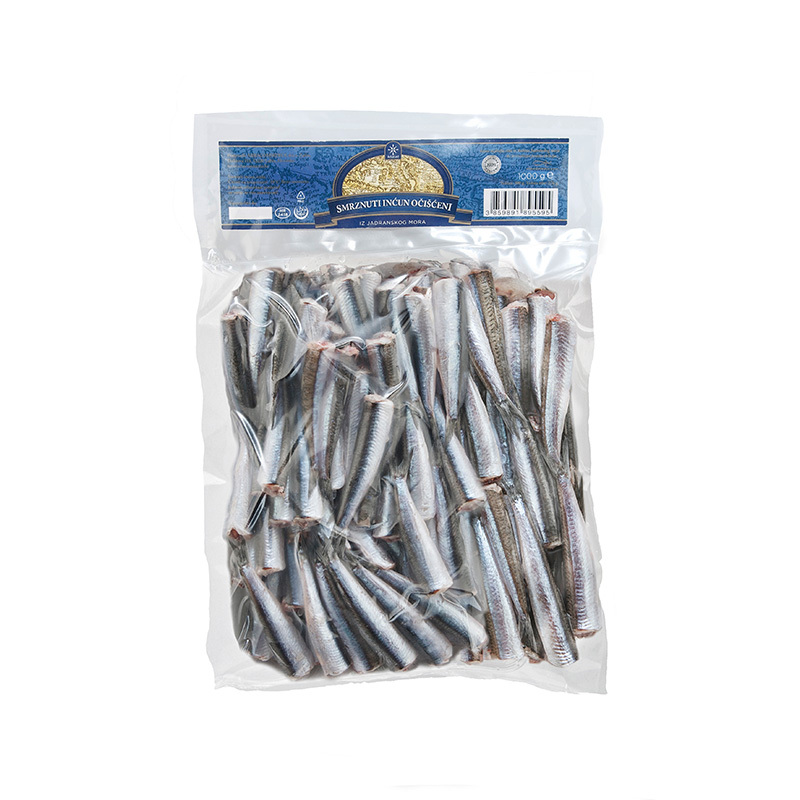 Thanks to cutting edge freezing technology, when the fish is defrosted it retains all the characteristics of a freshly caught fish, and without too much effort it becomes a tasty and healthy lunch. 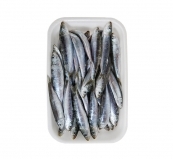 Frozen sardines – Whole or H/G, in block or I.Q.F. 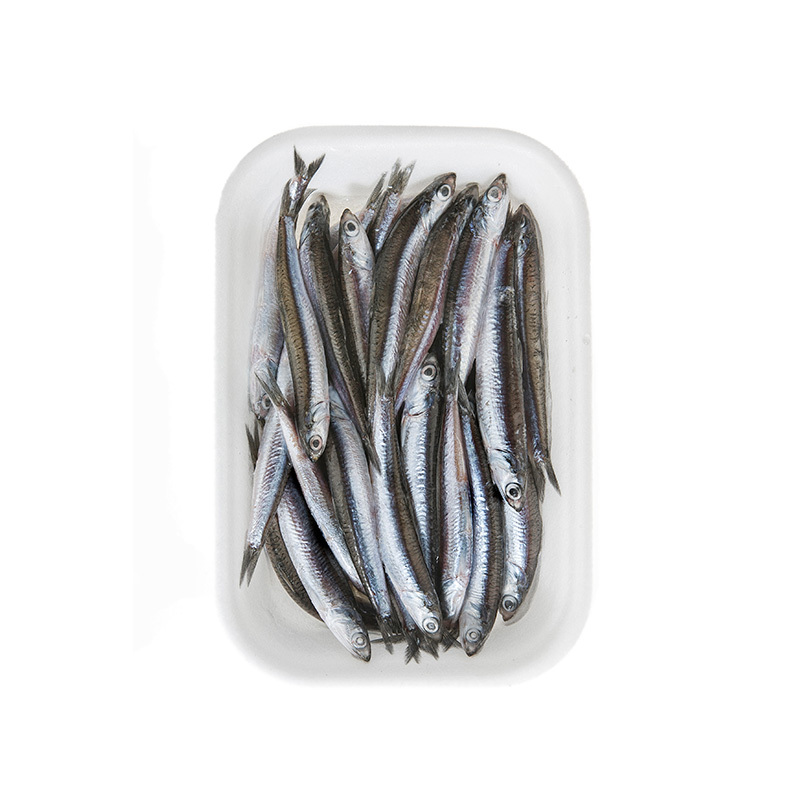 Photos are for information only. 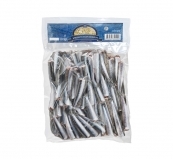 The product can be packaged according to customer’s request. 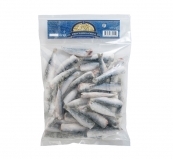 Frozen anchovies – Whole or H/G, in block or I.Q.F.